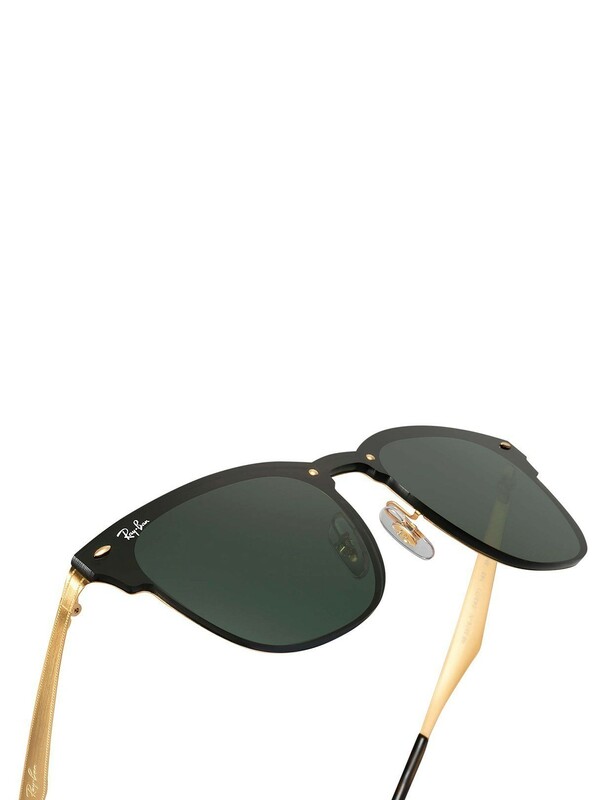 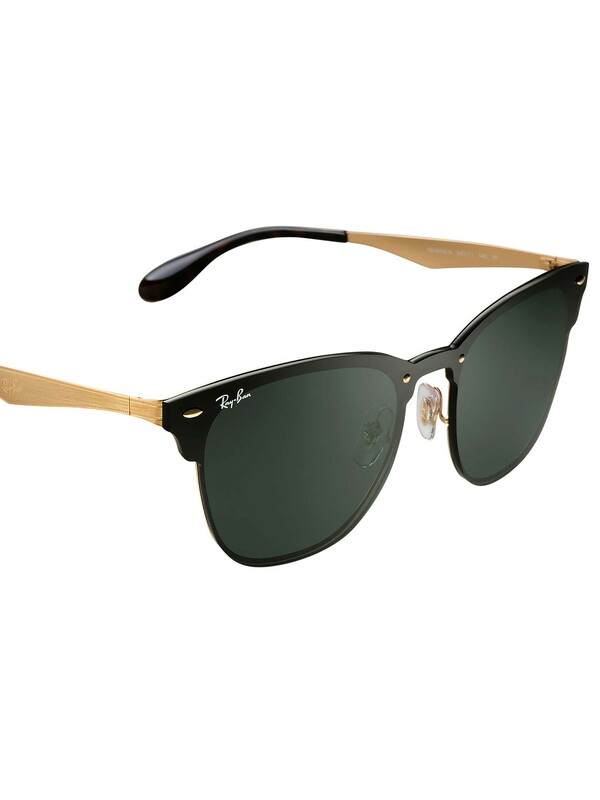 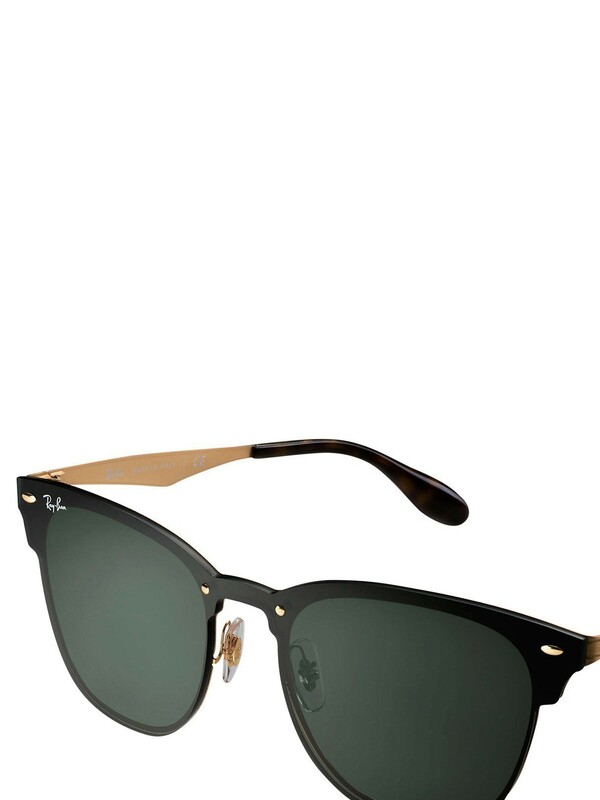 The Blaze Clubmaster Steel Sunglasses from Ray-Ban features lightweight frame, subtle branding and hardcase included. 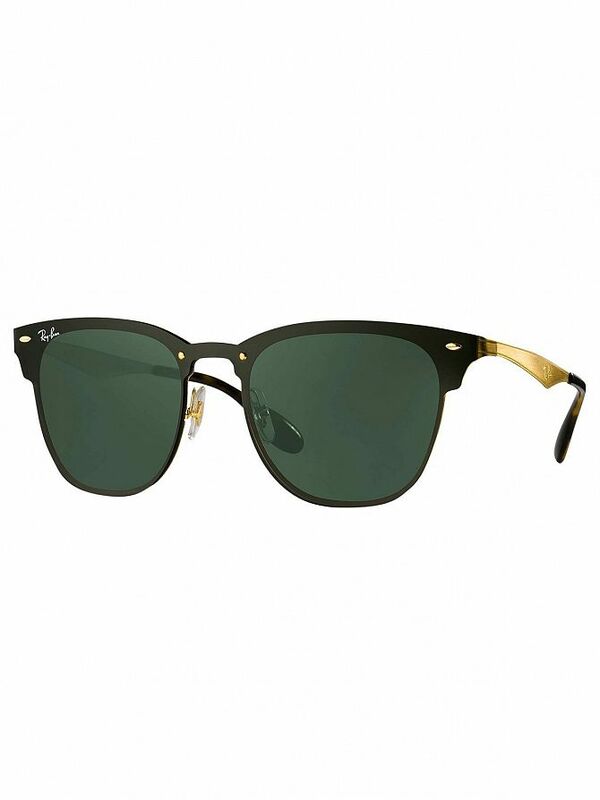 Featuring frames coming with varied opaline colour options and modern flash gradient lenses, these sunglasses also have the iconic Ray-Ban logo. 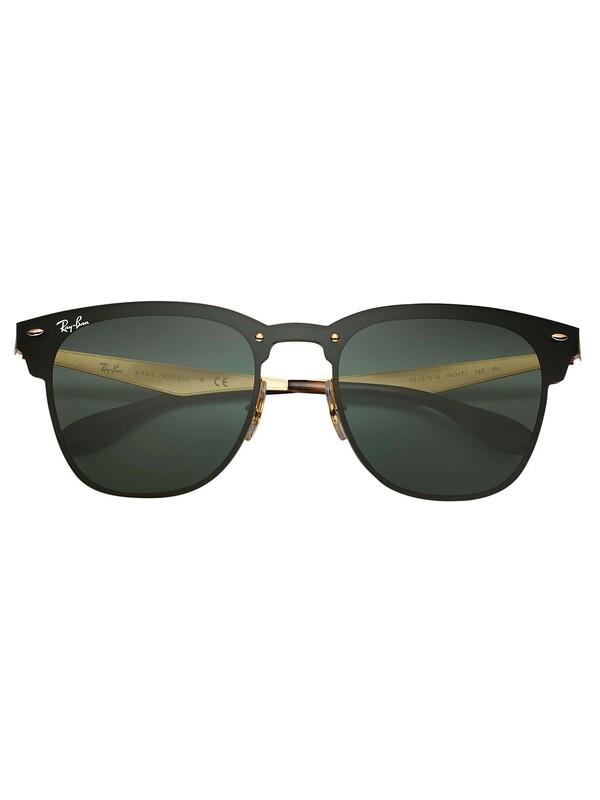 This pair sunglasses comes in Black/Gold colour.